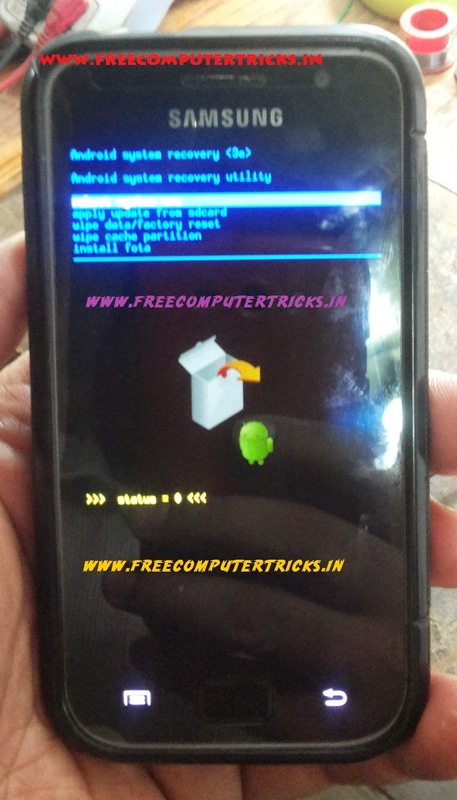 Here is the step by step process to hard reset the Samsung Galaxy S Plus I9001, So friends see the below details to Hard reset the phone using key. If you forgot the pattern lock or pin lock, then this will help you regarding that, just hard reset the phone using the following process the mobile phone will go to the factory defaults. Hard reset will erase all data on the phone.